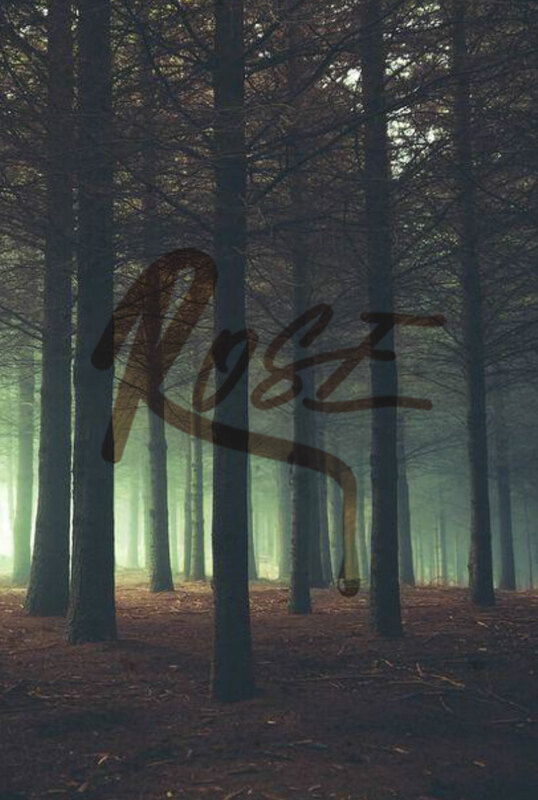 Rose is the story of a young couple living alone in the woods, who must contend with a life-altering illness that manifests itself in a violent and terrifying way. Rose’s disease is a vampiric, parasitic thirst for blood. As her hunger grows, all humanity seems to give way to a feral violence that harms both her and those around her. Their loving relationship strains under the burden of Rose’s illness, and it is only a matter of time until the secluded life that they have built is upended entirely. Writer, Matt Stokoe, best known for his role as ‘Alex’ in E4’s BAFTA-winning drama Misfits as well as Jamestown (Sky1), The Village, The Musketeers (BBC), Sense8 and Outlaw King (Netflix) will be playing the lead role of SAM. Playing opposite Matt in the role of Rose will be Sophie Rundle, a British actress best known for her role as Ada Shelby in Peaky Blinders. Alongside Peaky Blinders she is known for her roles in Sky’s Jamestown, Sally Wainwright’s Happy Valley, An Inspector Calls, Brief Encounters, Episodes, The Bletchley Circle and Dickensian. Rose will be the debut feature for director, Jennifer Sheridan who, for the last ten years has been honing her storyteller skills through her work as an editor (her most recent credits include Cuckoo and League of Gentleman has now become a multi-award winning director with her shorts films screening across the world in both BAFTA and Oscar qualifying festivals. Financed by Great Point Media and Field Park Films. Sales by Great Point Media Sales. Sam and Rose have built a secluded life for themselves, far away from the outside world. Sam sets traps, grows vegetables and keeps the generator running. Rose writes and sells enough novels to keep them ticking along. It may seems unconventional and hard-going, but it works… for now. One afternoon, a routine trip to collect petrol soon descends into a violent act of retribution. Sam’s outburst costs him precious time away from home and upon his return he is confronted with a horrifying sight; the woman he loves in the throes of a terrifying transformation. Sam sets about supplying Rose with the one thing he knows will sate her; his own blood. The ramifications of Rose’s mystery disease have isolated the couple from reality and have begun to tear at the seams of their marriage. They both try desperately to hang on to any semblance of normality, but every day a dark future seems to become more and more inevitable. Their rigid routine is thrown into disarray when a young girl is caught in one of Sam’s animal traps. The arrival of this mysterious stranger is the catalyst that threatens to dismantle the carefully constructed environment that has kept the isolated couple alive all this time. ‘Rose’ is a dark, gothic exploration of one couple’s relationship that examines the pressures of dependancy, illness, guilt, loneliness and love. Part horror, part love story, ‘Rose’ is the story of a couple desperately trying to stay alive, when perhaps the greatest threat to their survival is each other.